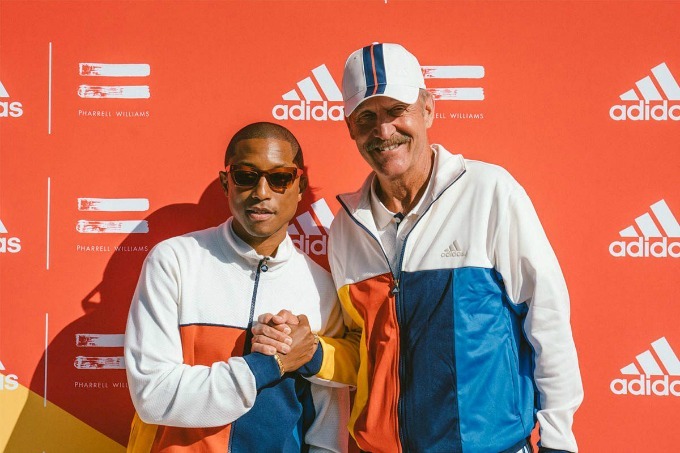 Pharrell Williams (left) in his adidas gear at the US Open with retired tennis champ Stan Smith. ADIDAS PARTNERS WITH THE RAPPER-SONGWRITER-PRODUCER ON A TENNIS COLLECTION THAT DEBUTED AT THE RECENT US OPEN. IF YOU WATCHED the recent US Open from New York and thought you were having ’70s flashbacks, it wasn’t your imagination. Select pros wore pieces from the new adidas tennis collection created with Pharrell Williams, the fashion-forward rapper-songwriter-producer. 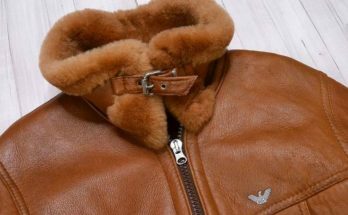 Williams has been involved in fashion since he launched the Billionaire Boys Club and ICECREAM lines in 2004. In 2014, he helped create the G-Star Raw for Oceans collection of sustainable clothing. 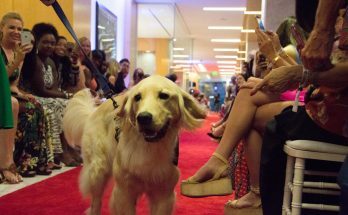 In New York the past two weeks, tennis pros Tomáš Berdych, Simona Halep, Angelique Kerber, Jelena Ostapenko, Jo-Wilfried Tsonga and Dominic Thiem — from the Czech Republic, Romania, Germany, Latvia, France and Austria, respectively — showcased the collection on court. 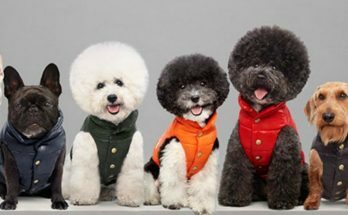 The line is inspired by the sport’s 1970s-era superstars and their fearless attitudes and bold senses of personal style. Pharrell remixed the most iconic looks of players like Jimmy Connors, Chris Evert, Billie Jean King, John McEnroe and Martina Navratilova into new tennis wear that’s complemented by the latest breakthroughs in adidas technology, especially ClimaCool. ClimaCool takes heat and sweat away from the body through a combination of heat and moisture-dissipating fabrics, ventilation channels and three-dimensional fabrics that let air circulate close to the skin. 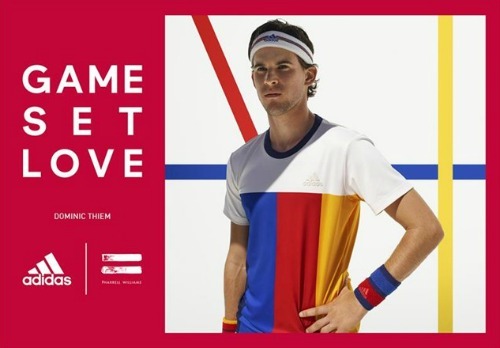 The end result is adidas Tennis Collection by Pharrell Williams, a range of clothing, accessories and footwear that wants to bring a cool, colorful and sophisticated spirit to tennis apparel. The collection explores two motifs — primary color-block and off-white pinstripe — which are paired with detailed, engineered knitwear. 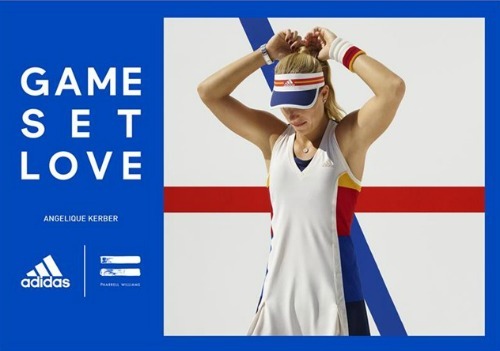 Kerber was seen in the New York Colorblock Dress ($140), a 3-in-1 outfit featuring ClimaCool in a warp-knit, mesh-body fabric with color-blocked side panels. Halep wore the New York Colorblock Tank Top ($70), featuring a flat knit ribbed collar with multicolor stripes and a four-button placket. It was paired with the New York skort, which has a pleated design. Tsonga and Berdych wore the New York Colorblock Polo Shirt ($80) with a flat-knit ribbed collar and cuffs. Thiem was seen in the New York Tee ($75), which has a contrast-color ribbed neckline. All wore the New York Colorblock Short ($75), featuring a multicolored elastic waistband and stretch woven fabric with yarn-dyed pinstripes. adidas Tennis’ footwear also figures into the collection. The Pharrell line’s Ubersonic 3.0 women’s shoe ($150), a new approach to tennis footwear, features what adidas calls an innovative sock-style ankle support that provides stability. The iconic men’s Barricade ($150) also has been redone. The adidas Tennis by Pharrell Williams collection is available online HERE.